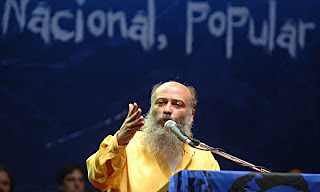 5 Comments Published by pepe berra on domingo, enero 23, 2011 at 1:01 p. m.. It's going to be end of mine day, except before end I am reading this enormous article to improve my knowledge. # Relax Funny 5:13 a. m.
# عبده العمراوى 1:21 a. m.
# نور الهدى 6:25 p. m.
# home cleaningserv 7:01 a. m.